This week the Trophy Whores cover the biggest news from PAX East 2019: Yield’s swag shopping list. Tricky is a brave man for trying to track down all of that loot. Alex and Yield loot the newsroom and discuss the headlines from the Gearbox panel, as well as a new-ish role for beloved horror hero Bruce Campbell. Bruce, as you might now, brandishes a chainsaw better than Superman and the Hulk — combined. He would fit in well with vault hunters of Pandora. A boom-stick — his boom-stick — is the only item in Ash’s wasteland-preparedness kit. 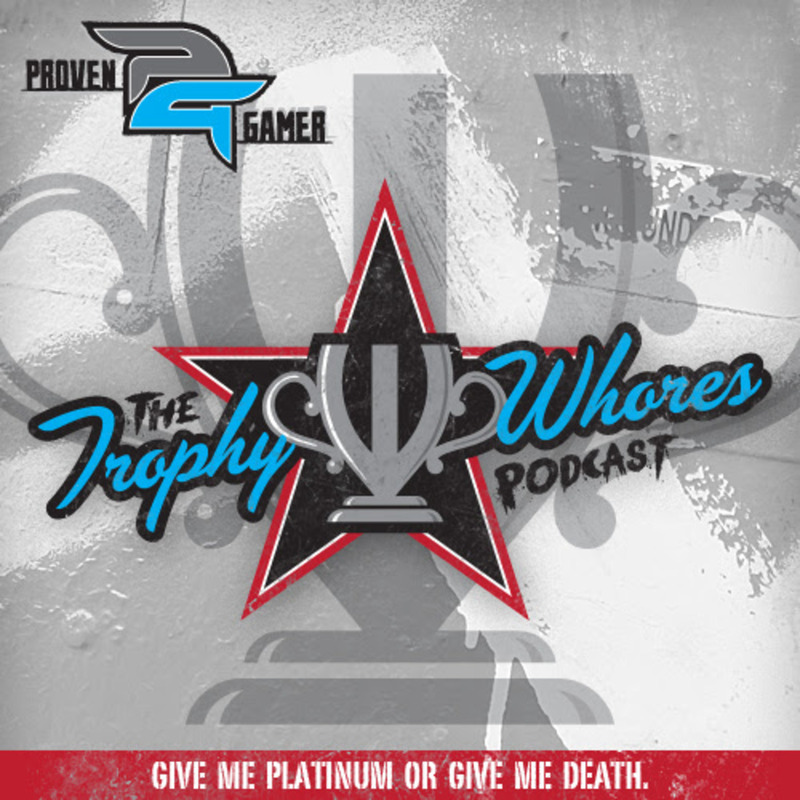 Join the Trophy Whores as they discuss, among other things, Red Dead Redemption 2, God of War, Drive Club, Dead by Daylight and Borderlands 3.